Bradley BIM Model Flash Drives will be available (while supplies last) at the Bradley Corporation Product Booth at ISH 2013 Conference - Frankfurt Germany, March 12-16 2013. Stop by the Bradley ISH 2013 Booth for your free Bradley BIM Flash Drive. 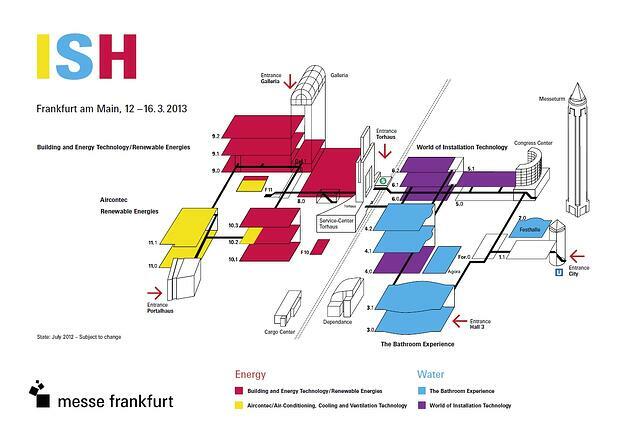 The ISH 2013 Conference in Frankfurt Germany features 2 main themes; Water & Energy. How big is ISH 2013? Imagine exhibitor booths in multiple buildings staffed by 20, 40 or 100 people to serve the global crowds of ISH design visitors and guests. See the unique range of products and services for yourself at ISH in Frankfurt Germany from March 12 to 16 2013! 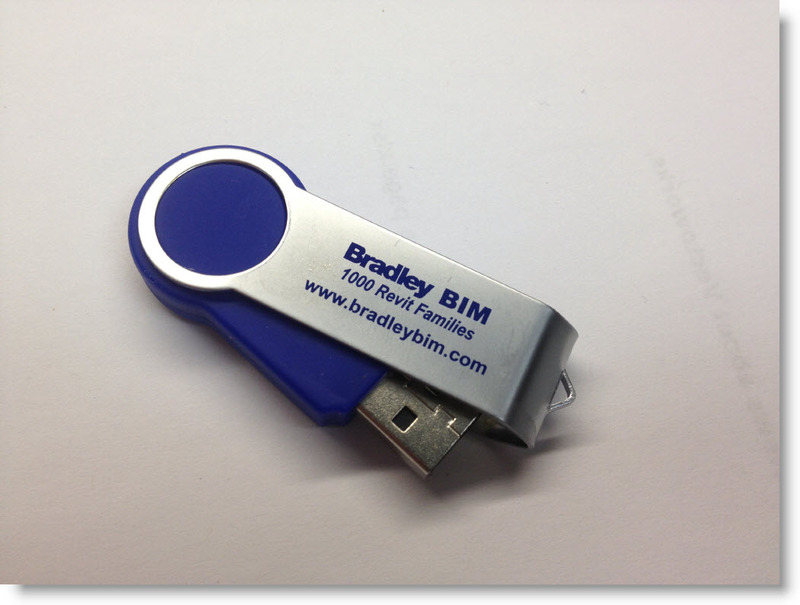 Stop by the Bradley ISH 2013 Booth for your free Bradley BIM Flash Drive.